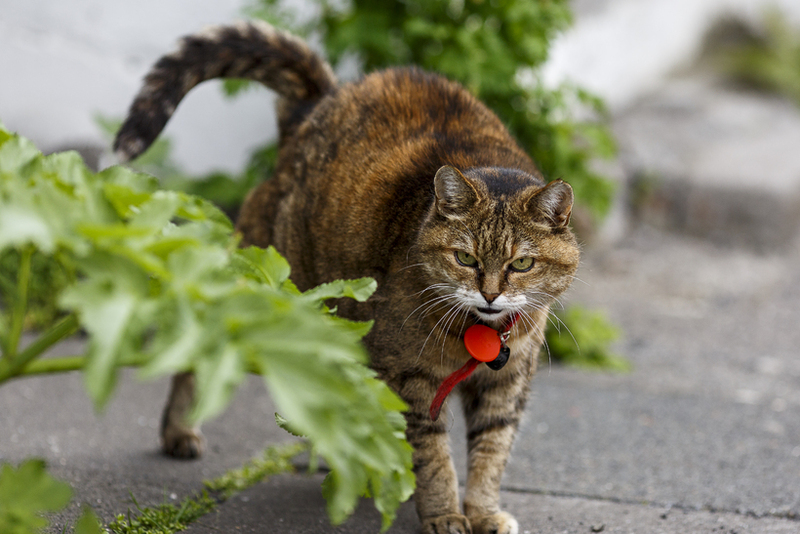 New wave of cat poison killings in Iceland? Reports have been received of six cats having recently been killed in the Greater Reykjavik municipality of Hafnarfjörður after ingesting cat food spiked with anti-freeze. This is the latest in a series of similar apparent attacks, following cases in the South Iceland towns of Hveragerði and Selfoss and in towns in South-West and East Iceland. The killings have yet to be officially confirmed, though reports suggest that the cases of two of the six cats have been taken to local police. The anti-freeze which is thought to have been used in Hafnarfjörður and in previous cases would have caused the cats unbearable suffering. Icelandic cat-protection association Villikettir has set up a collection fund to provide money for a financial reward for information “leading to the prosecution of the individual(s) responsible” for these latest poisonings in Hafnarfjörður. The aim is to raise reward money of ISK 100,000 (approx. €850). According to a statement from Villikettir, donations have already been received for half of this amount, and people in the area are very angry about what has happened. So far, police have received no leads in their investigation. Anybody with information regarding any of these cases is asked to contact Icelandic police on (+354) 444 1000 or e-mail abending@lrh.is. 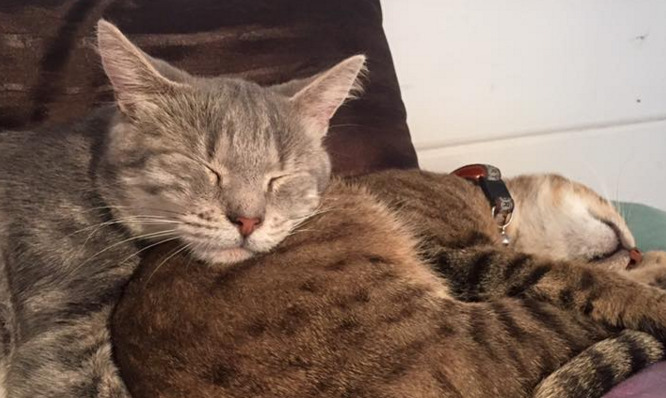 Is Iceland’s cat murderer back on the attack?